On the heels of a slew of biopics covering various aspects of the life of the ‘King of Pop’, one particular member of his entourage is getting his story told. 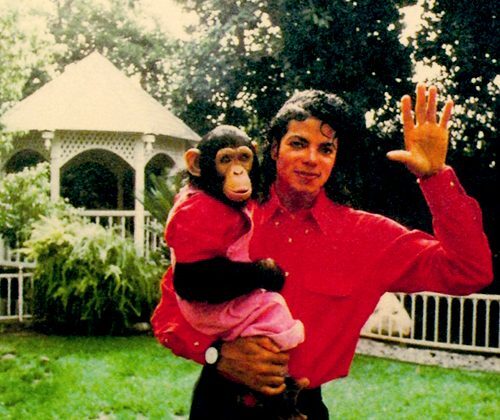 His pet chimpanzee, Bubbles. It tells Michael Jackson’s story from Bubbles point of view and how he processes the events around him. The story follows Bubbles from the time Michael Jackson adopts him, his place in his owner’s various scandals up to the point of his release. 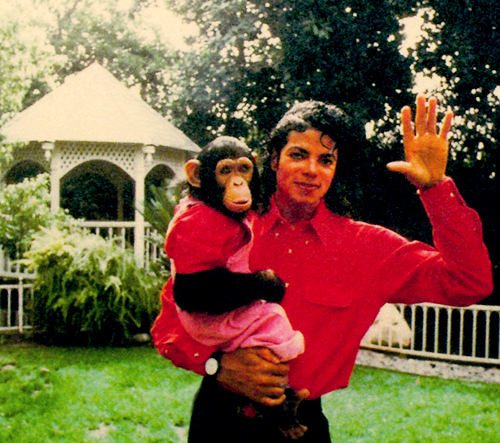 It also aims to explore the possibility of sexual abuse from Michael Jackson to Bubbles. The story’s concept was listed as one of Hollywood’s best unproduced screenplays and is currently on the market for buyers at the Cannes Film Market. Netflix and Amazon were leading a list of potential takers until Netflix bought the rights to the screenplay. Bubbles’ story was acquired by Dan Harmon of ‘Anomalisa’ fame and is to be represented by international sales company, Rocket Science. Production will include Andrew Kortschak and Walter Kortschak of End Cue as well as Dan Harmon’s Starburns Industries.